April 1st is unofficially celebrated around the world as ‘World Fools Day’. Today we would be paying respect to one of the most successful – I mean very successful Money fools that has ever lived. Yes, our man of the year is still alive and in fact, holds the most powerful job in the world. Yeah, your guess is not wrong at all - It’s the President of the United States of America, one of the biggest investors of all time; Mr Donald Trump. 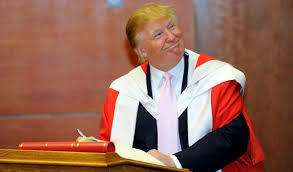 Donald Trump is known all over the world for his great business acumen (that is not counting his ever active mouth) but he is also widely popular for his gross carelessness, legendary recklessness….and yes I said it,…..FINANCIAL FOOLISHNESS!!! Let’s start with the craziest of all his ideas. ‘the Trump Steak" or ‘inedible Trump meat’. Even though the big-talk president won’t admit it (he even brought one of the steaks to stage during one of his election campaigns!! ), most of his meat found their way to the shelves and ended their journey there. Trump Steaks, when they existed, were marketed by Sharper Image catalogue and stores, who themselves have crashed out of business and weresold for about $999 per pack …no, that price is not exaggerated!! It was later discovered that even the steaks he used to campaign were not his, but he actually bought them from Bush Brothers Provisions. A Florida based company. I mean the dude does not even eat his own steak! Can any venture be more embarrassing? "I'm not a drinker, and I'm proud not to be a drinker". 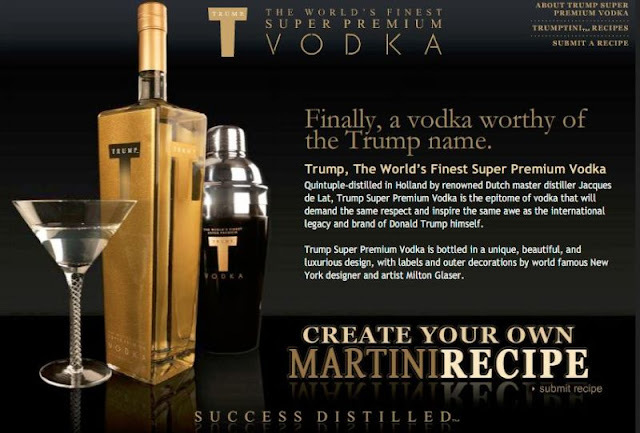 That is not the best way to get the public excited about your brand but that was what Trump said at the 2006 launch of his high quality vodka line. Apparently, the public did not want a vodka or at least - not from a man famous for not drinking! The venture crumbled in 2008 and production ceased in 2011. Another ambitious project which the mogul fueled finances into. Infact it was one of his most-loved establishments, and it was actually doing well until our man decided to try his maddening or foolish experiments. He introduced a rare experimental board games which he had failed 38 years earlier. Here, you roll a 6 faced dice which had a ‘T’ on one of its faces. If you acquire a ‘T’, you get to steal from the other player. Well the game stole all his investments because it was a huge failure and immediately crumbled like his three-decade old predecessor. 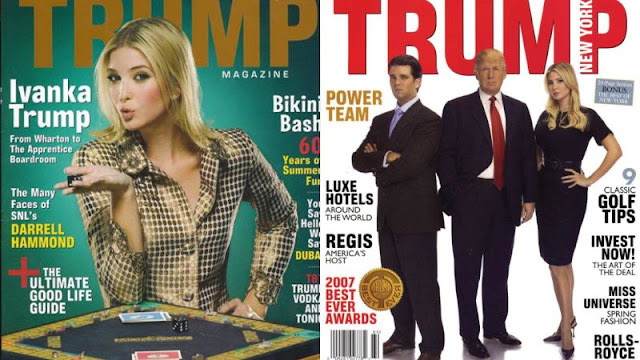 Trump's involvement in the casinos bearing his name has been complicated. He eventually sold the company which owned the property - Trump Entertainment Resorts, in a 2009 bankruptcy reorganization plan. 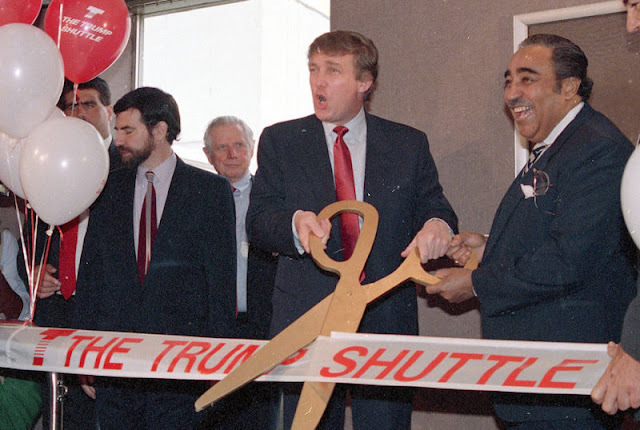 By the time it filed for Chapter 11 protection again in 2014, Trump was only a figurehead licensing his name to the company which now consists of only the Trump Taj Mahal Hotel and Casino in Atlantic City. 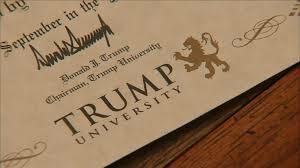 Never a university or even an accredited school, Trump University launched in 2005, was an outlet for educating people on real estate and entrepreneurship. Fees were as high as $1,500 to $35,000 per class. Here, the motto was, “Simply copy what I did and get rich”. Well, nobody got rich. Who know, maybe nobody was paying attention. The school is currently reeked in lawsuits filed by New York Attorney General Department. The lawsuits call the school a "scam" and claims that it defrauded about 600 students out of thousands of dollars. Trump has denied defrauding anyone and claimed that the school had a 98% approval rating. The president has also said that the lawsuits lack merit. Regardless of the pending legal actions, the school no longer exists. Never innovative, never inspiring, never successful. Unarguably the worst of Trump’s investments. In 1988, Trump bought the former Eastern Airlines Shuttle, which ran hourly flights out of LaGuadia. He was reported to have paid a whooping $365 million for the fleet of 17 airplanes, and even more as he generously ‘tushed’ them up (even giving them a gold plated bathroom). "A lack of increased interest from customers (who favoured the airline for its convenience not its fancy new look) combined with high pre–Gulf War fuel prices meant the shuttle never turned a profit," according to the news magazine's website. 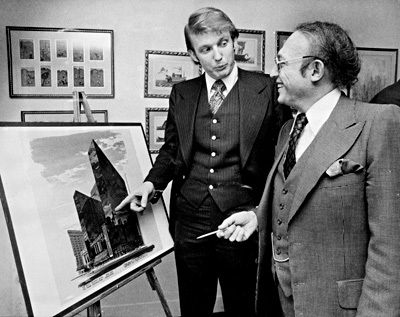 The high debt forced Trump to weigh down on his credits, and relinquish ownership of the company to his borrowers. 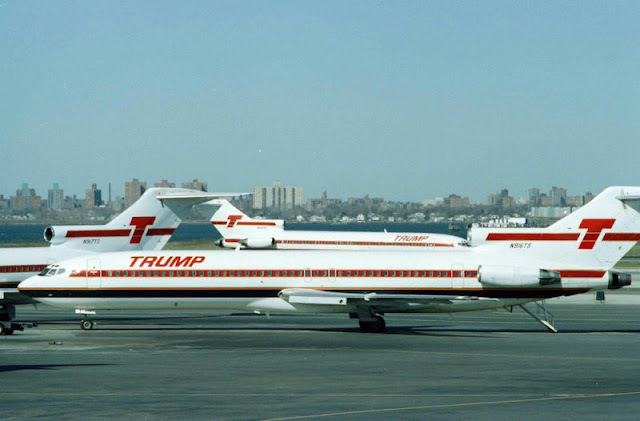 Trump Shuttle flew its last flight in 1992. A true waste. It took a crazy thinker to launch a magazine in 2007 given when print publishers were dangerously getting smashed out of the market due Internet-content boom. Well, Mr Trump - ever confident as usual thought that he could create a brand would be slick enough to slip past that hiccup. It didn’t. Rather, it folded about 18 months later in 2009. Yes this may sound very strange but it’s very true. Donald Trump actually bought a football team!! Unbelievable right? Well, since trying to buy an NFL team on his own was actually a bit above his gloves; in 1984, the versatile business man actually settled for a lower-rated United States football league (USFL). He then out of pure ambitiousness tried to force his team (by hook or crook) into the NFL. He didn’t succeed at that though, but he did at something else. 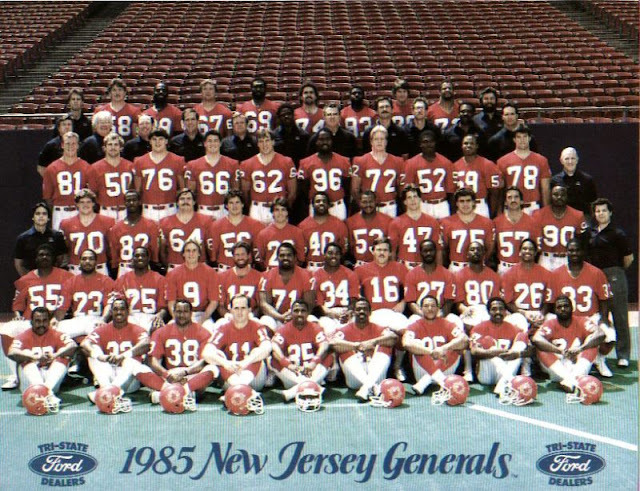 He successfully and flawlessly crashed his football team and yes, the whole USFL with it too just a year later. 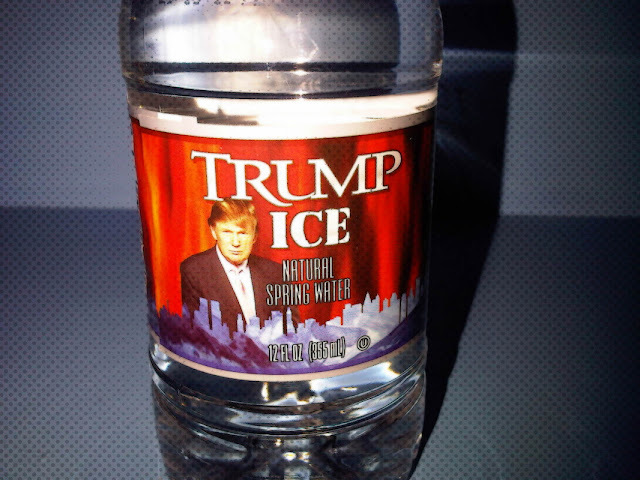 Believe me, just as chilly as the name sounds, it is chillier to note that Trump Ice was just a bottle of water packaged in a frighteningly classy way, branded by a top-notch marketer and sold at a ridiculous rate. According to Trump in 2004, he claimed that Ice was unarguably the cleanest spring water ever. He even boosted that it was so good that people were even ordering for the water cases!! Well, however true that was, the venture met its Waterloo in less than a year. Maybe people decided that it was foolish to use an amount of money close to what is needed to send a kid to college for a bottle of water. Just maybe!! All in all and despite all these foolish investments, nobody can take away the great leadership and brilliant economic qualities of our Money Fool. We definitely know that he has been successful in far more numerous ventures and we definitely hope that he will achieve the same with the great country.